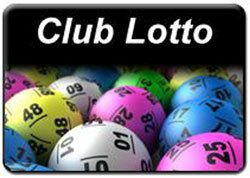 Lotto Jackpot €2,900. There was no winner. Numbers drawn were 14, 16, 25, 28. No winner. Next weeks jackpot €3,000. Match 3 winner – Beatrice May.